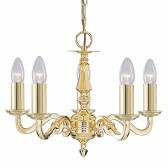 A 3 light decorative ceiling light a part of the Amaro range by Oaks lighting shows the high-quality gold plated finish with a traditional design. 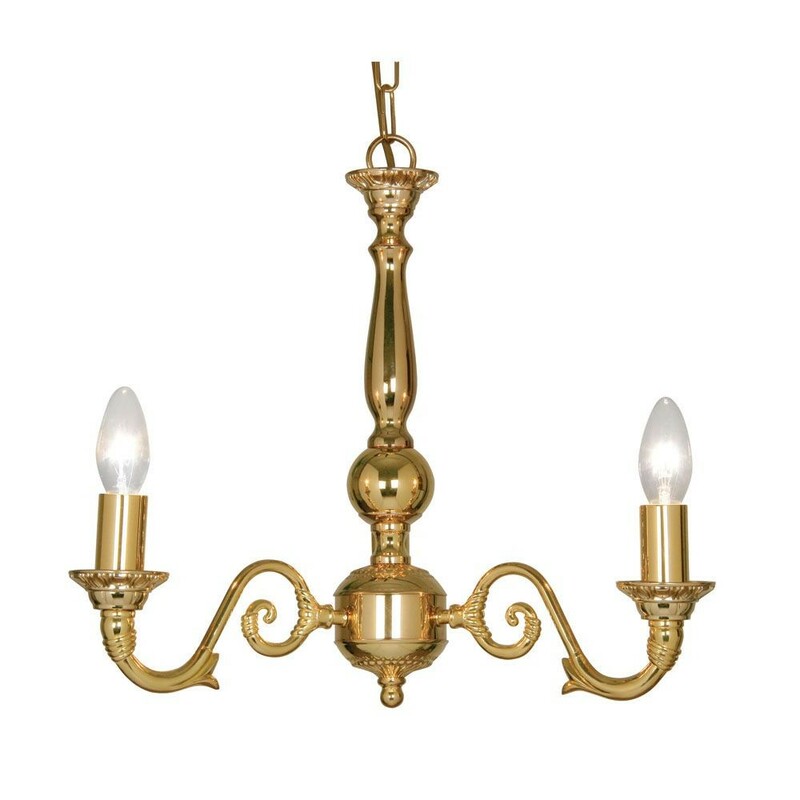 Also shown in antique brass, this exquisite full range of fittings show a classic central rod design with 3 arms in the style of candelabra. 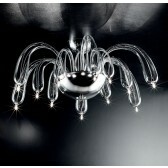 This would look fanastic as a center piece in your living room area, or in the dining room. 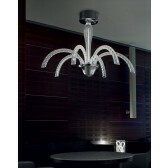 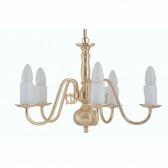 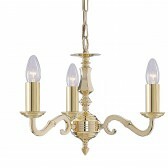 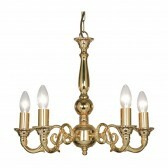 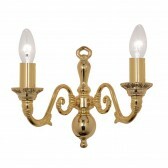 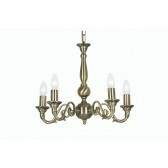 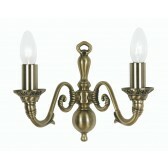 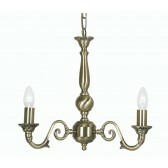 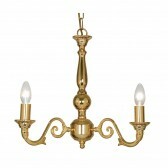 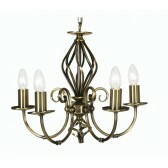 Also available in the 5 light with matching wall light.